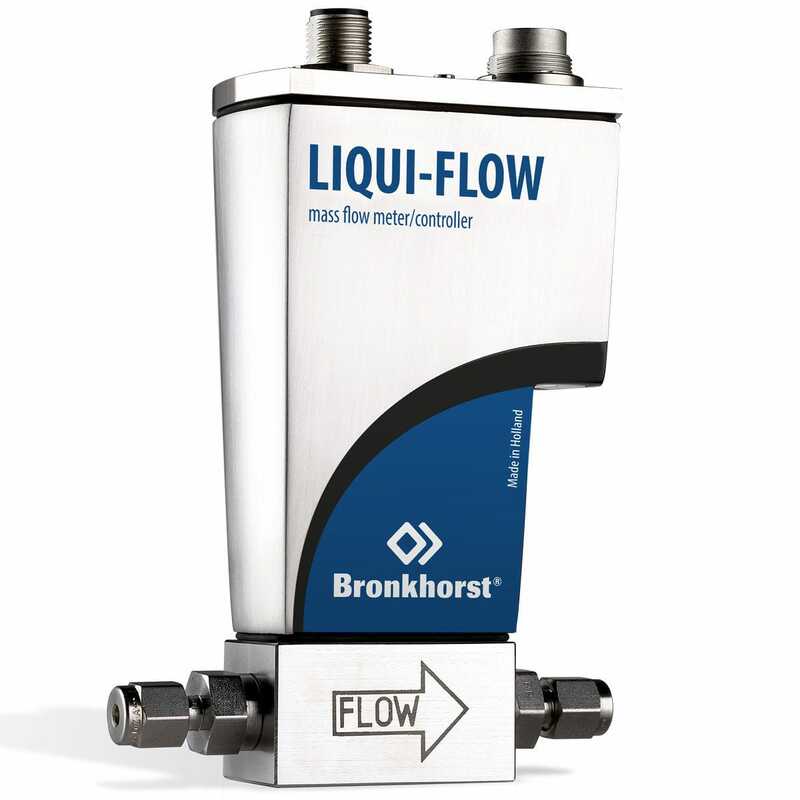 Noted as the latest innovation in the world class brand of Bronkhorst comes the advance LIQUI-FLOW™ series L10I/L20I digital liquid flow controllers for low flow ranges. Made with a rugged 'industrial style applicable for industrial environments. 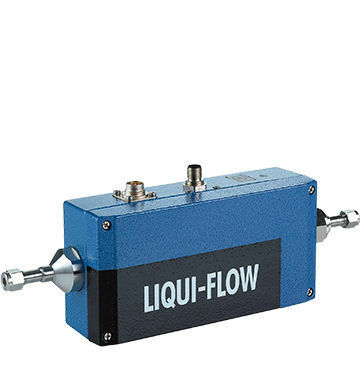 Can also be connected to a control valve to form a closed control loop. 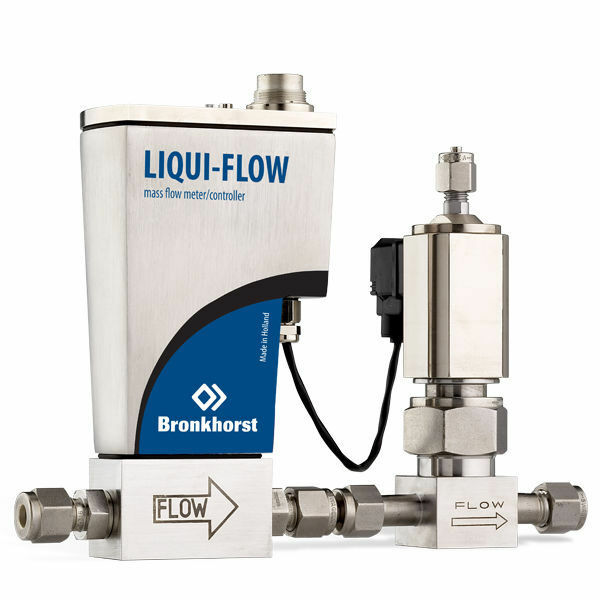 Guarantees the following remarkable features of fast and accurate measurements, assures no movement in parts, suitable for liquids with low boiling point, posses very small internal volume and in combination with a control valve. A perfect concept and solution to meet and to beat the growing demand in the market.